Actually, our friendship can base on a baking cake. Why do I say that? Let me tell you a story and some significance of a beautiful baking cup. ‘Ring ring ring…’the phone rings. ‘Good morning, Lisa. It’s me Cathy. Do you know that Anny’s birthday is coming soon? What kind of gifts should we prepare for her?’ Cathy asked. Lisa: Oh, I see. I have browsed the website last night. And I still haven’t any idea now. What can we do? a beautiful puzzle and a handmade cottage, etc. Lisa: Alright, but it’s in summer now. How can we knit a scarf ? I’d think she doesn’t like puzzle at all. A handmade cottage will take us a lot of time. So ? Cathy: So? I’ve no idea now. Lisa: What about baking a cake for her? She loves dessert very much! Cathy: OK. But we haven’t made a cake before. Lisa: Why not bake a cupcake? It’s much easier. we’d have no idea what kind of present we should choose. and tell them how much you care for their birthday. And it also can easily bake. So why not bake a cupcake for their birthday? 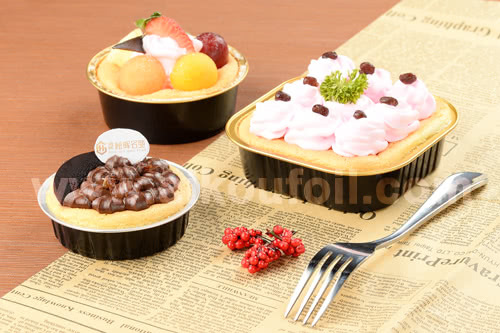 When finish a cake baking, we should choose the types of decoration. 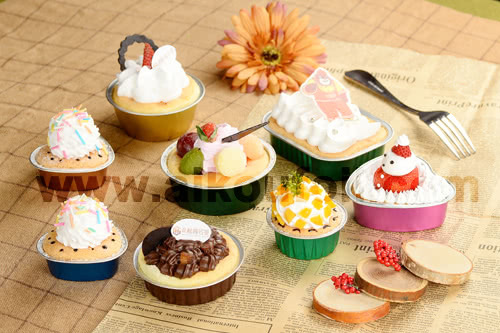 The most important thing is choosing a suitable baking cup. Some of you may concern that a baking cup is nothing special, why we should care? But, I want to tell you that now are different! but also can keep the freshness of your cupcake. Because the aluminum foil baking cups can cover with plastic lids. If you make a cupcake with a paper cup, it’s easily out of shape and goes bad. When you’re baking cupcakes, they can directly put into the oven and won’t release harmful substances. It’s also can make contribution to environmental protection. Our friendship can base on a baking cake, the birthday gifts choosing. A lovely cupcake for birthday gifts can clearly reflect your love and maintain your everlasting friendship. 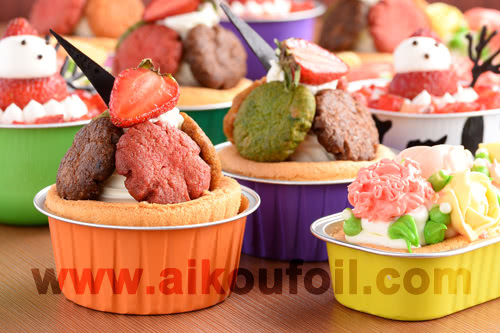 So why not choose a perfect foil baking cup and get ready your surprise gifts for your friend?